Faction Wars is a free PvP mobile title that allows users to select a faction (Triadyne, Om1nous, or IAA) and duke it out in the "Faction Wars" with people all over the world. Development is actually already 99% complete, so keep an eye out for this in late Spring! Kova is deep in development and making good progress. After signing on with the publisher, our first order of business was the mobile title, which in retrospect was a really good thing for Kova. It allowed us more time to flesh out all the lore and design to make sure we are truly making the game we want to make. We're so excited for this title and will be releasing more regular updates in the coming months. Black Hive has grown! Development has ramped up significantly across multiple titles, including some unannounced projects. We are looking forward to a strong future for the company. Thanks to all you out there with an interest in our creations! The Faction Wars Have Began! 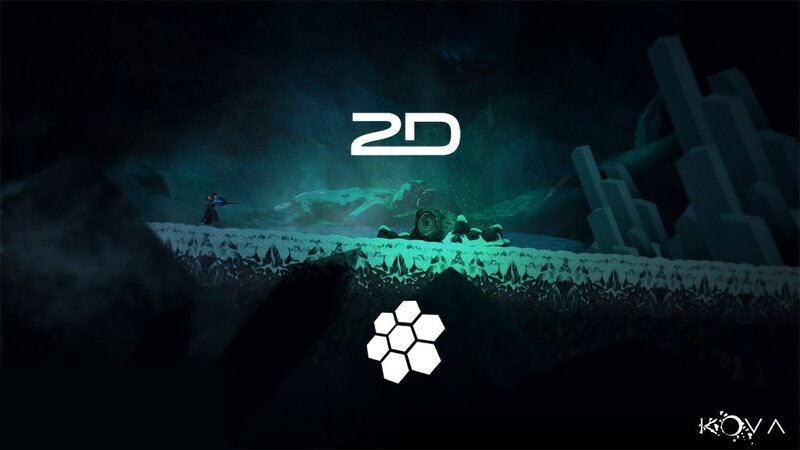 As we mentioned in our previous post, we are working with publisher 2Dimensions to bring you two titles in the Kova universe. We've been deep in development for the past few months working on our mobile game first. Now that we are in Beta, we'd like to introduce Faction Wars! We're super excited to announce that Kova has found a publishing partner! We actually had multiple approaches following the (unsuccessful) Kickstarter. After a lot of discussion, we decided to partner with the awesome guys at 2Dimensions, Luigi and Guido Rosso. We already use their Nima technology and have also already formed a great relationship together. They have a vast background in games and software and we're all really excited to work together to bring Kova to life using their excellent animation software. Not only will Kova now get the funding it needed, but we're also already developing a title in the Kova universe for mobile that will release on iOS and Android first! Two games in the Kova universe! Check out the full press release here! After collecting all the creative names that you submitted and collecting everyone's votes, we'd like to officially announce Kova's ship, The Harbinger! This name won by a landslide and the story of Kova setting off the unbalance of the galaxy in her discovery on Frost Prime 151, it fits the ship perfectly! Thank you all who submitted names and voted. ​There have been some changes here at Black Hive and we have some big news coming up that we cannot wait to share with you! We know you'll love what we have to say... more updates next week! 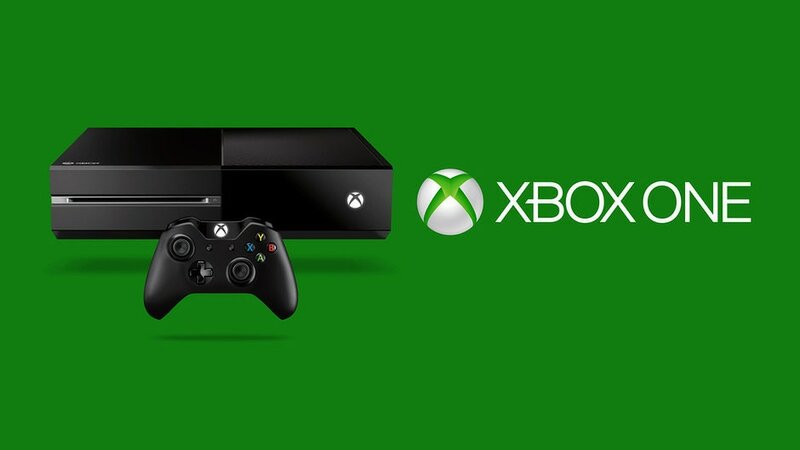 Xbox Confirmed, New Interview and More! As part of our 'Plan B' we will be launching our new online store full of all the cool items from our Kickstarter, plus some cool new swag and every purchase will help us move a little further on developing Kova. We've also added a PayPal option for any one who still wants to reserve their Steam Key, *early* Beta access to the game and show your support for our unique project. 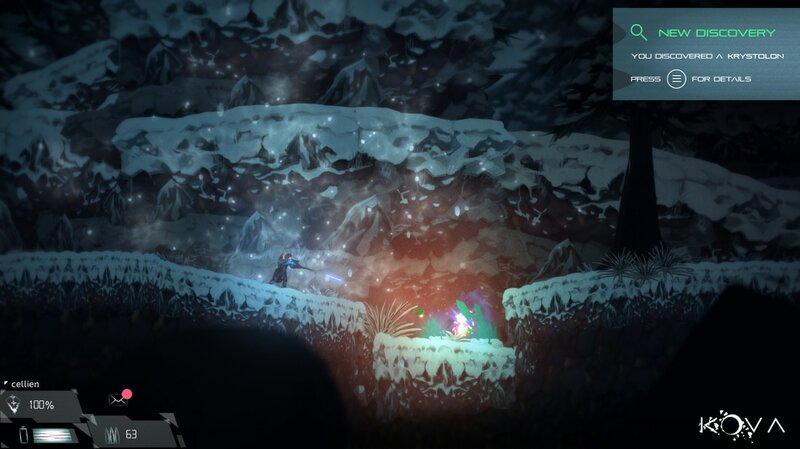 ​In case you missed our announcement on Twitter, Kova was accepted as an Xbox One title! This was a great email to get that boosted all of our spirits here at Black Hive. We will keep you posted on our acceptance for PS4 and Switch in the coming months! 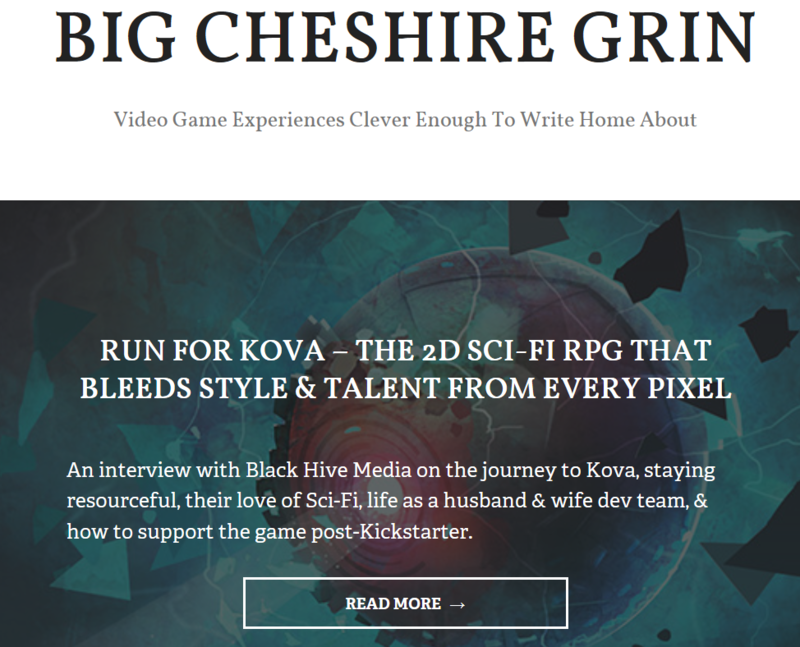 ​We recently had the pleasure of chatting with the incredibly nice, Erika over at Big Cheshire Grin about Kova, our backgrounds and some of the game concepts, so check out that interview and give them a follow on Twitter. When we launched on Kickstarter we said that we wanted you to be a part of our journey, and that didn't just mean the Kickstarter… we want you to help us with all kinds of names and concepts in Kova. Last week, we left Kickstarter with some awesome names for the first icy planet and we want to settle on one, so cast your vote here and pick your favorite name before next Wednesday at 9am ET. We'll announce it next week! At this point, we've shown Kova's ship a lot and it plays an important role in the game. 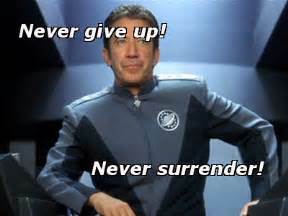 Along with taking you from planet to planet, you will also have to work with different engineers across the galaxy to upgrade your ship so that you can reach more distant areas. Every awesome sci-fi movie has a cool name for the ship, whether it be the 'Raza' in Dark Matter, the 'Prometheus' in Prometheus or 'Nostromo' in Alien (our personal favorite), we want to hear your creative names for Kova's ship! Help us find the perfect name by Tweeting at us with #KovaShip and we'll collect all the names for you to vote on in our next email. We can't wait to see what you come up with! The First Planet in Kova needs a name! Kova's Icy Planet voting poll has closed. The results will be released on Friday, May 12th! Stay tuned for our next vote for Kova's ship's name!